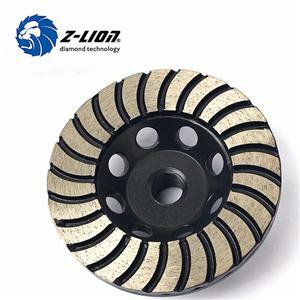 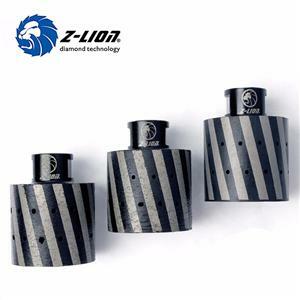 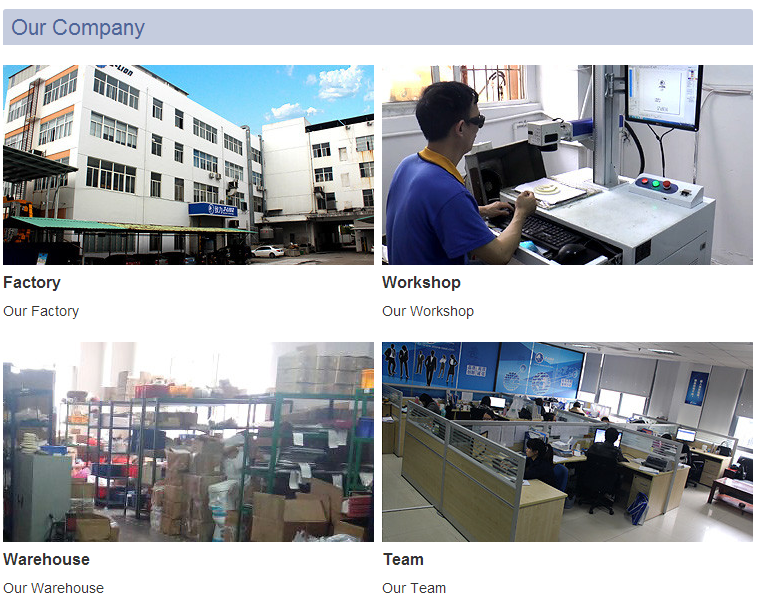 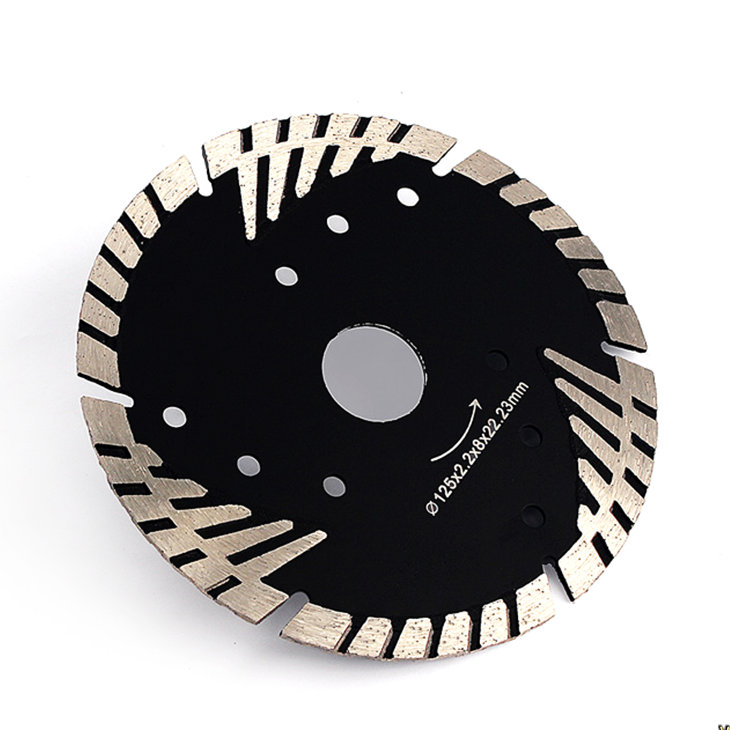 Hot Selling Cheap Diamond Saw wire marble cutting Blades Brands Quotes Suitable for Bridge Cutting Machine, Manual Handling Cutting Machine or Table Cutting Machine. 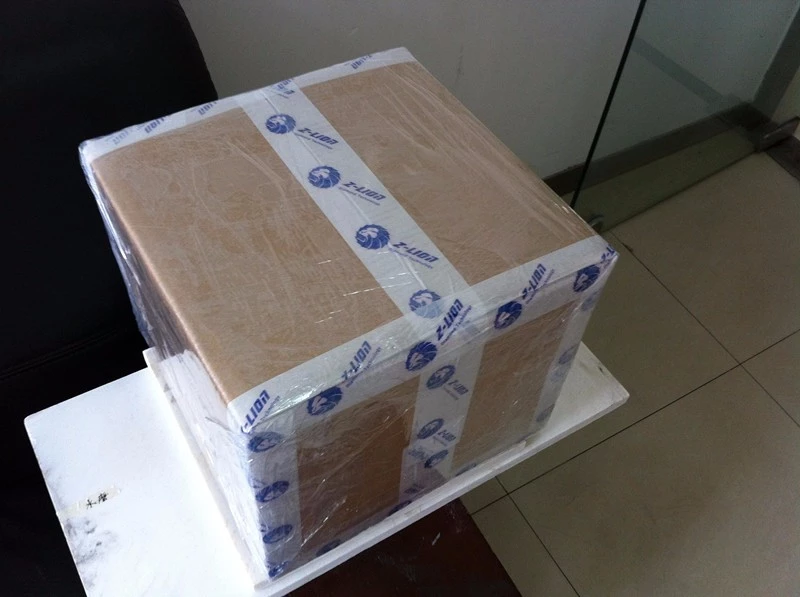 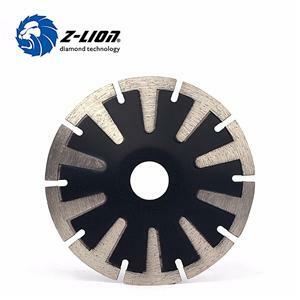 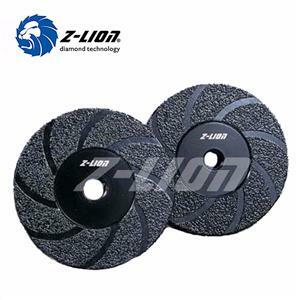 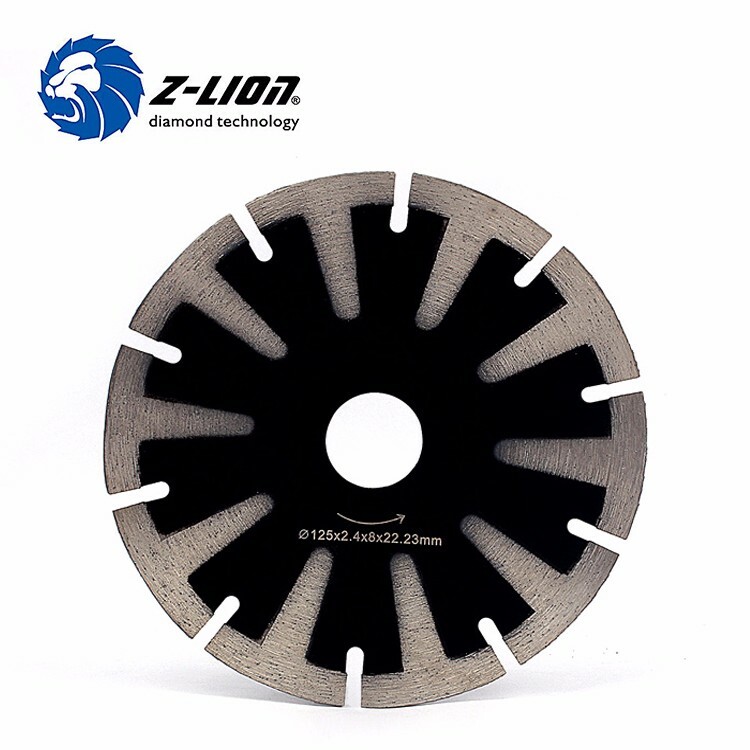 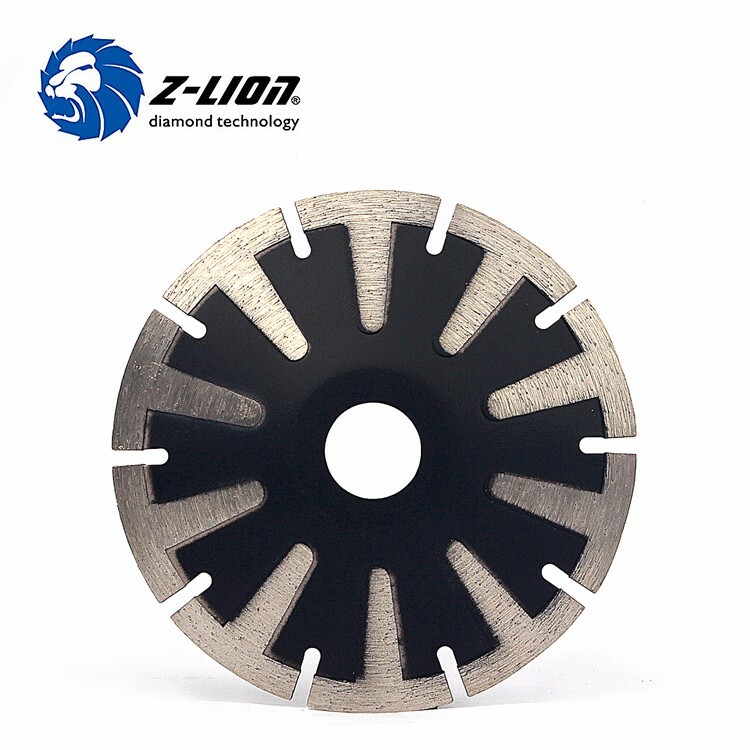 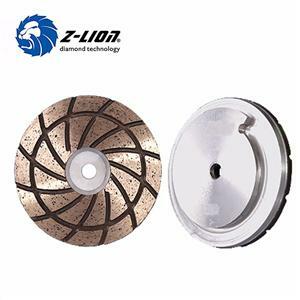 Diamond Saw Blades with 20mm length Segments for Slab Edge Cutting of Granite, Sandstone, kinds of Hard Stones with quartz, Suitable for Bridge Cutting Machine, Manual Handling Cutting Machine or Table Cutting Machine. 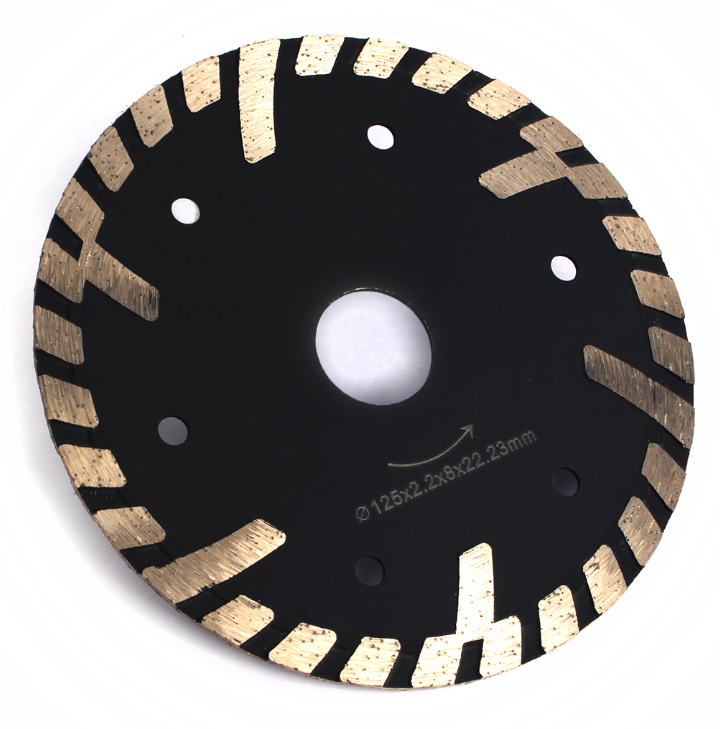 Better cutting speed and life than normal segmented saw blades.